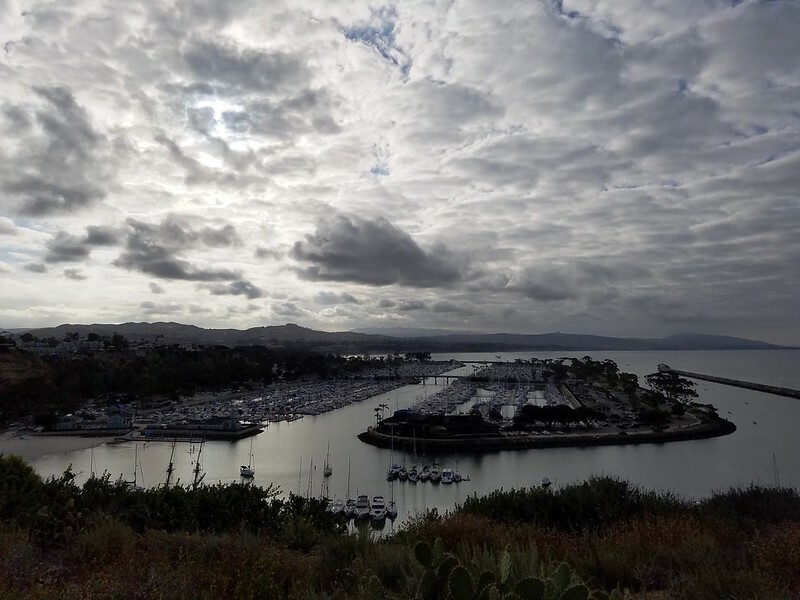 This ride starts in Dana Point Harbor and follows a big south-eastern loop to Lake Elsinore, Temecula, Oceanside, and back to the start. After San Juan Capistrano, Ortega Highway gradually climbs to the highest point of the route, before descending to Lake Elsinore. 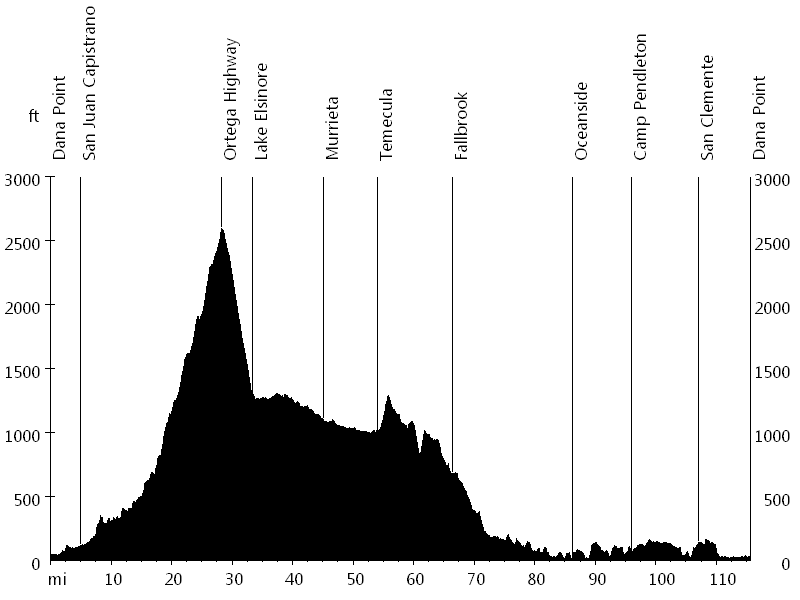 The ride then passes through Wildomar and Murrieta on the way to Temecula. It continues on Old Highway 395, crossing Freeway 15, before climbing East Mission Road into Fallbrook. South Mission Road leads down to Bonsall, and Highway 76 connects to Oceanside. 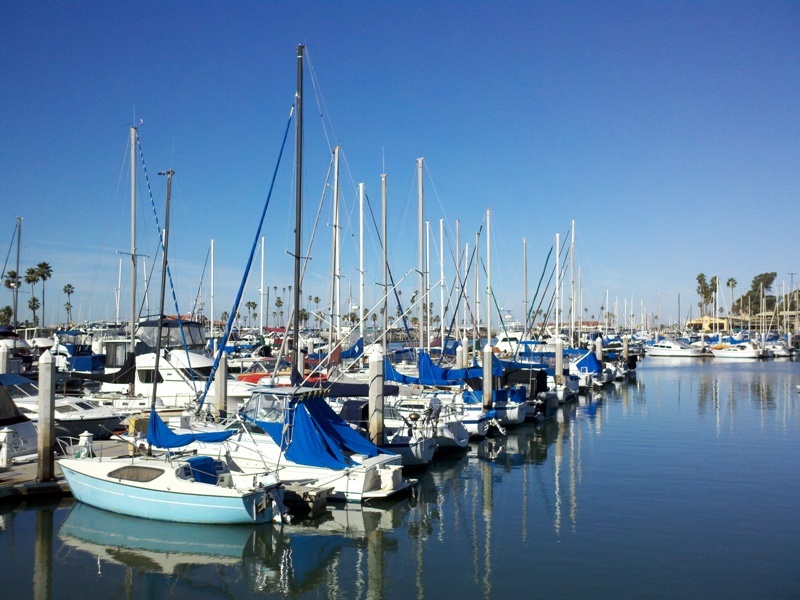 The ride then follows the Pacific Coast Bicycle Route, passing through Camp Pendleton Marine Corps Base and San Clemente, before returning to Dana Point. Ortega Highway is popular with motorcyclists, but relatively unsafe for cyclists. It is best to ride early in the day when traffic is minimal.